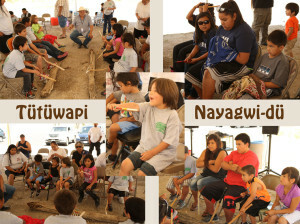 “Preserving and Revitalizing our Native languages” for Self-Identities for our TANF clients and communities, to support OVCDC-TANF with a Cultural component and Cultural Identity, to standardize the Paiute and Shoshone Language throughout Inyo county, implement language teachers into the daycares, head starts, local schools, education centers and TANF programs, developing innovative programs to get participation in revitalizing our language through traditional and non-traditional resources. 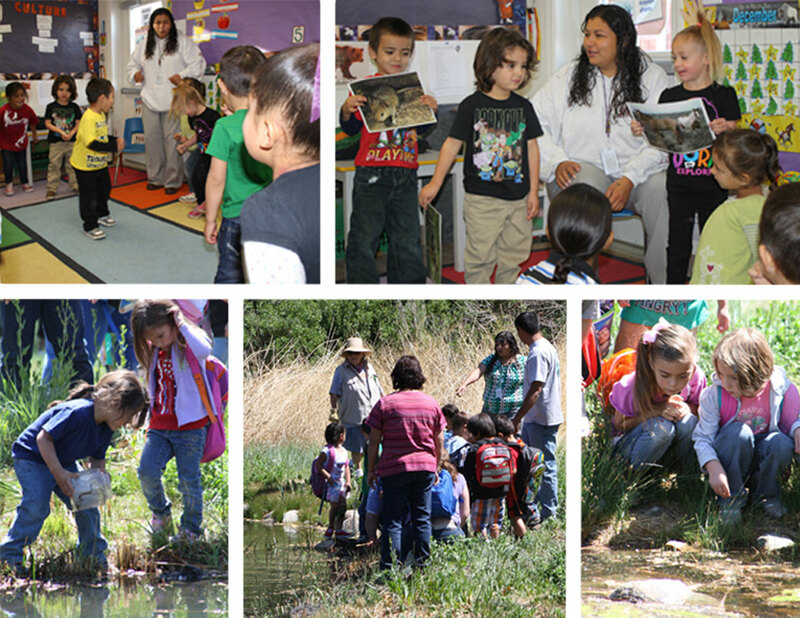 Our Inyo County Language Program offers a variety of opportunities to learn from pre-schools to family based settings. We encourage learning through family formation and cultural experiences such as immersion camps, basket weaving, beadwork, Hand-games, and Traditional Storytelling. 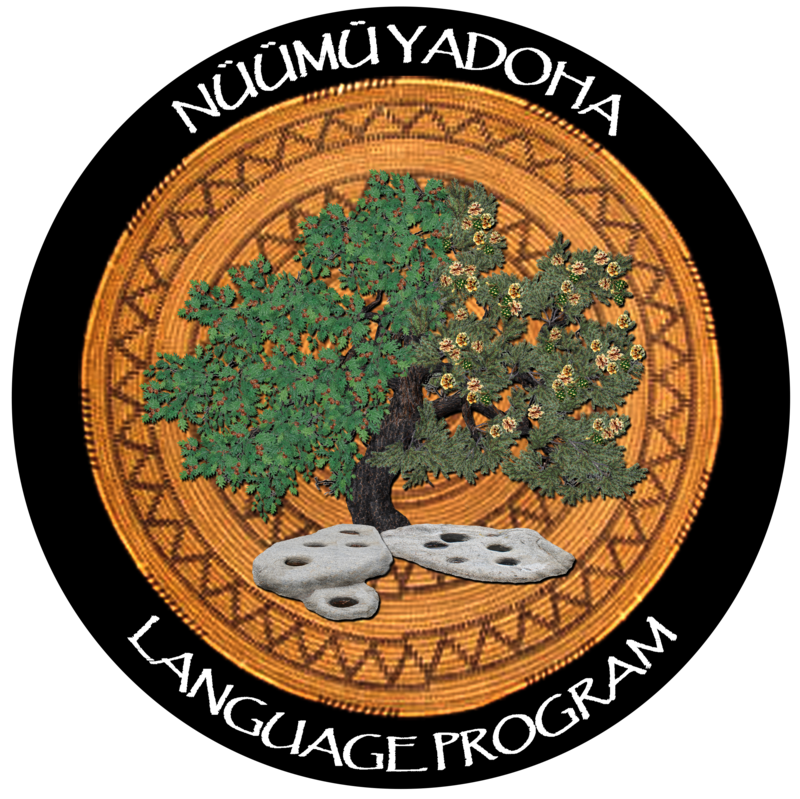 Applicants that would like to take part of the Language programs benefits can do so by filling out a Prevention application and showing up. 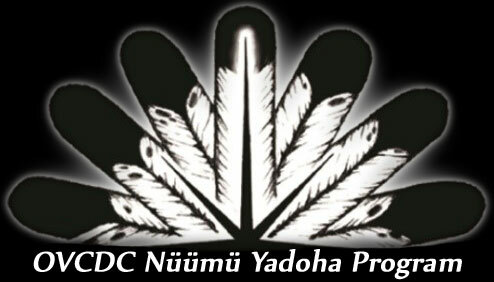 Tuesday’s 5:30pm-6:30pm. GST focuses on learning basic Paiute, in a comfortable environment, work at developing the foundation to learn the language. 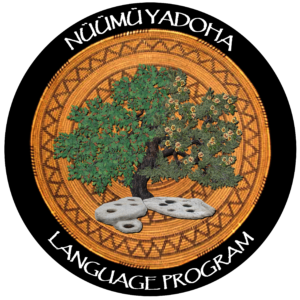 Thursday 6:00pm-7:30pm This class focuses on Basic Paiute language. At the Wellness Center.